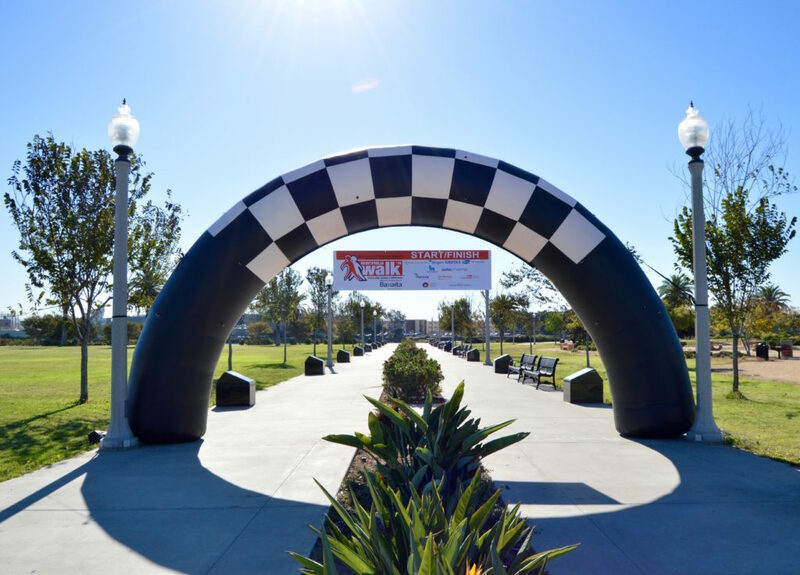 There’s fun for everyone at the Unite for Bleeding Disorders Walk – San Diego! We walk to walk to support all those who are affected by bleeding disorders – hemophilia, von Willebrand disease and other rare factor deficiencies. This event is open to everyone who wants to support improving the lives of those with bleeding disorders. The Walk is our biggest fundraiser to support our camping program (both Teen Camp and Camp Pascucci) as well as our Emergency Assistance Program. Our camping program is for children with a bleeding disorder, carriers and sibling’s ages 7-18. Not only does camp provide a safe environment for kids’ to enjoy typical camp activities and the outdoors, learning to self-infuse provides kids affected by bleeding disorders with the priceless gift to gain independence and self-confidence. It costs $800 to send one child to camp, which is why every dollar counts! Whether you’ve been with us from the beginning or you are new to the Walk program, we invite you to join us in making this the biggest, most exciting, and most successful Walk yet! We’re challenging our community with a goal of 200 walkers and $25,000! We know you can do it! Create a team and have your family, friends, neighbors, co-workers and anyone else you know help you not only raise vital funds for camp but also raise awareness for the bleeding disorders community. 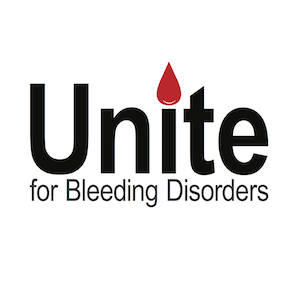 Much more than just a fundraising event, the Unite for Bleeding Disorders Walk brings together individuals affected by bleeding disorders, their families, friends, and supporters who want to enjoy an amazing morning and help a great cause. The Unite for Bleeding Disorders Walk attracts people of every age and background from parents with infants to grandparents and everyone in between – including more than a few four-legged friends. Everyone shows up on Walk day to share experiences and enjoy each other’s company. The San Diego Walk features food and refreshments, games/face painting for the kids, music and a vendor fair. There is no cost to participate in this event. However, everyone, ONSITE at the walk, who collects a minimum of $25 in donations will receive a Unite Walk t-shirt! If you are unable to join us on October 20th, you can still participate by being a virtual walker, making a donation to your favorite team, or being a sponsor in support of our 2019 Unite for Bleeding Disorders Walk – San Diego. The Hemophilia Association of San Diego County (HASDC) is a 501(c)(3) non-profit organization that has been serving individuals with hemophilia, von Willebrand disease and other bleeding disorders since 1973. 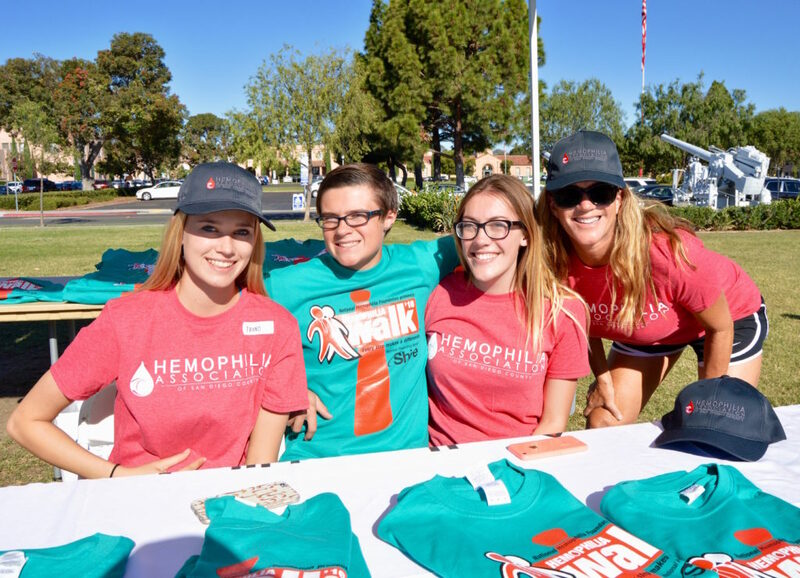 The Hemophilia Association of San Diego County provides educational programming and support services for families and individuals in San Diego and Imperial Counties, helping those affected by bleeding disorders lead healthy and normal lifestyles. When making a donation via check, please make checks payable to Hemophilia Association of San Diego County. Make sure to include the name of the Team or Individual Walker you are supporting. REGISTER OR DONATE ONLINE TODAY!